A surrogate choose surrogacy to give the most incredible gift to another family. 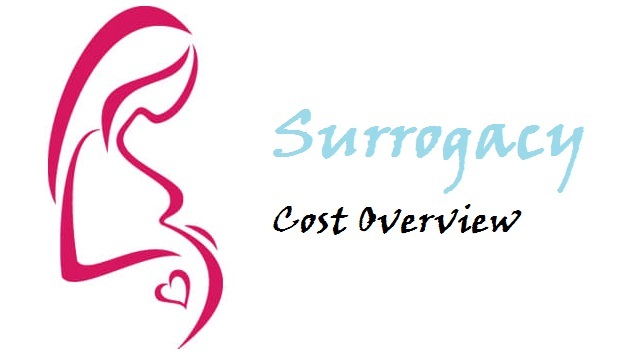 Every surrogate’s journey is different from each other and there are many responsibilities of a surrogate mother. Here are some important points, a surrogate keeps in her mind. Taking Care of Her Health: First and primarily, health is essential for a surrogacy process. A surrogate need to eat healthy and nutritious foods, do exercise, and get plenty of rest throughout the pregnancy. There are many resources dedicated to health and wellness during pregnancy and doctors or surrogacy specialist can also provide with additional information, resources and advice to surrogate. The health of new born baby depends on surrogate’s health. Capturing Every Moments as A Documents: Many intended parents create a baby book to help them tell their child’s story. A surrogate mother is an important part of that story, so she should take plenty of pictures throughout the pregnancy to capture life with family and document the progress. She may also keep a journal, take notes or write a letter to the baby to give the intended parents the option of including the story from your perspective, as well. Involving with Intended Parents: Intended parents are generally keen and excited to know how a surrogate mother is feeling. They want to receive any and all updates from surrogate about the pregnancy. A surrogate mother should involve them in the pregnancy as much as she is comfortable. How A Surrogate Can Help Prepare the Baby to Go Home with His or Her Parents? Introduce the baby to the intended parents’ voices: Babies’ sense of hearing plays a large role in prenatal bonding, play recordings of the intended parents talking or reading books to the baby so he or she can get used to their voices. Familiarize the baby with the sounds of home: Even before he or she is born, a surrogate need to familiarize baby with home sound or music.She can play songs, artists and genres that the intended parents enjoy so that baby can recognize and be comforted by the music after birth. Afford a transitional element: The baby also begins to recognize surrogate mother’s scent before birth. To make baby comfortable with that scent, even after a transition to his/her new family, surrogate mother can sleep with a blanket or a stuffed toy and send it to the new home with the baby. A surrogate mother’s final goal is to prepare the baby in favour of his or her intended parents. It is a big task, but above simple performances can make all the difference and help confirm that the surrogacy is a success for everyone involved. Most women have regular cycles that range from 26 days to 32 days; where 28 days is the most common length. Some mild fluctuations in your cycle may occur, but generally, a regular cycle means a greater likelihood of getting pregnant through natural means. Problems with your cycle could result in various fertility issues. Nowadays the fertility centres offer a whole host of infertility treatments designed to address female fertility problems. Following are some issues with female infertility, and some advice on dealing with irregular menstrual cycles. Polycystic Ovarian Syndrome (PCOS): This endocrine disorder that affects 8 percent of women can throw off hormone levels, resulting in irregular periods and anovulation. Thyroid Imbalance: An overactive or underachieve thyroid gland means your hormone levels could be off, impacting your menstrual cycle. Hyperprolactinemia: Prolactin is the hormone that stimulates milk production for breast feeding. Too much prolactin in your system can alter your regular cycle. Primary Ovarian Insufficiency (POI): Also known as premature ovarian failure (POF), POI is associated with a total lack of periods. This may result in menopause symptoms before the age of 40. Obesity and Being Underweight: Obesity and being excessively underweight can both lead to hormone problems. Achieving a more ideal weight rather than being one of the two extremes can help bring hormone levels back to normal. If you are having trouble getting pregnant, consider tracking your cycle. Even if your periods are irregular, tracking your menstrual cycle will give you a good idea of what you are going through and what patterns keep repeating. There are many helpful online resources and apps that can make charting your period easier.After a few months, this data will be helpful to you, and it can also help your general practitioner or a fertility specialist when discussing issues related to fertility. A fertility specialist will be able to go over your various concerns when it comes to your irregular menstrual cycles and difficulties become pregnant. During an exam. Today, gynecologists are able to discuss current medical concerns as well as long-term health issues that may be impacting your cycle. Charting your cycle can help with this process. For more information about overcoming infertility and improving your chances off starting a family, contact fertility specialists ‘Dr Shivani Sachdev Gour’ in SCI International Hospital, Greater Kailash Part 1, Kailash Colony, Noida Sector 63, Delhi. Dr Shivani Sachdev Gour Explains, why surrogacy is ethically and morally correct? Surrogate parenthood is an emotionally charged topic that both reflects and has implications for our concepts of parenthood and family. 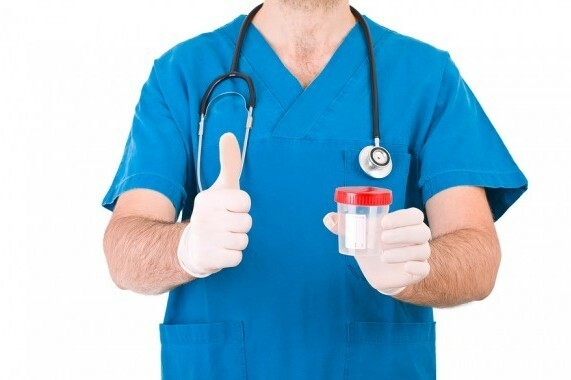 Surrogacy is a promising treatment for infertility. It can potentially solve many intolerable difficulties that the infertile couples and their families face. There are various views regarding Surrogacy. Some criticize it as morally and ethically incorrect; while some explains it an honorable method that based on the unselfish belief of doing good to others, where one woman helping another woman to conceive. In this universe, the most amazing feeling for a couple it to having their own baby. But for some couples having this feeling is not that easy because of infertility. Through Surrogacy they can achieve that pleasure of parenthood. So, there is nothing unethical in helping a couple to reach that pleasure and Surrogate mother does that selflessly. Becoming a Surrogate mother is not just a job but involves a great responsibility. Though no money can compensate Surrogate mothers’ emotions and boding with child that she carries in her womb for nine months. Still, the legal contract involved in this process, has many beneficiary clauses for surrogate mother. A legal contract describes following features in favour of a surrogate mother. Surrogate mother gets financial aid in response of her deed. Surrogate mother gets a full healthy diet and environment during pregnancy and prenatal period. 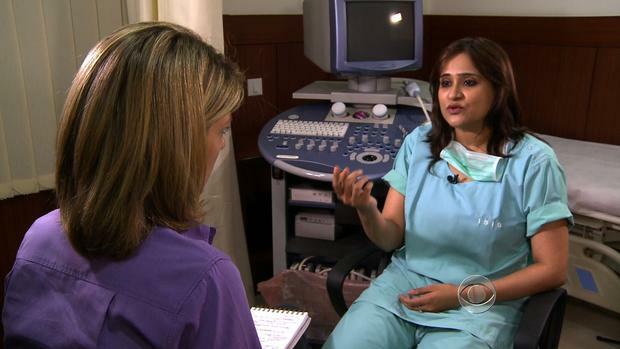 Surrogate gets proper health monitoring during pregnancy and after delivery. All her expenses during pregnancy and in later care are managed by the intended parents. There is nothing morally wrong towards a surrogate mother if all the above points are followed properly. A lady who carries a child in behalf of another woman is called a surrogate mother. A surrogate mother offers her physical services and time in response of money that she may require for an important deed. So, helping a surrogate mother financially is not anyway ethically wrong in response of her services. Sometimes it is also observed that the process of surrogacy involving in-vitro fertilization results in birth of triplets or quadruplets. This may harm the interest of the child, but a proper legal agreement contains a clause that all the number of children through surrogacy is a responsibility of intended parents only. This feature eliminates burden of responsibility from surrogate mother and describes ownership of intended parents on born children, no matter if these are twins or triplets. Why Surrogacy is Getting Popular These Days?